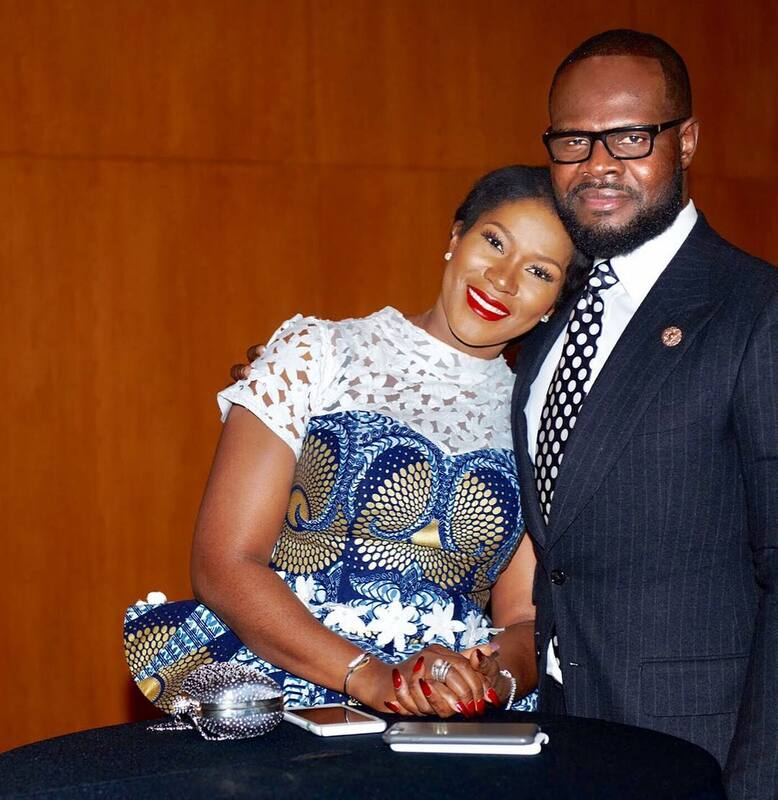 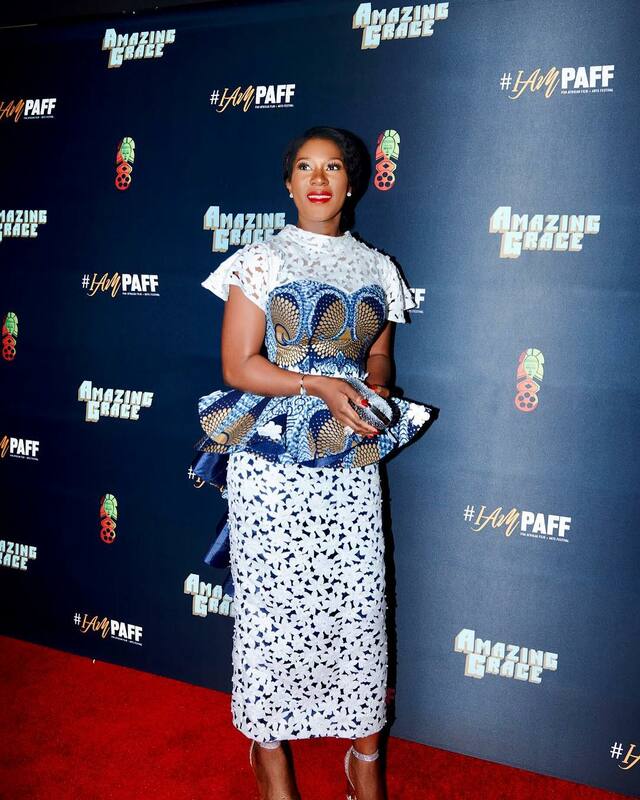 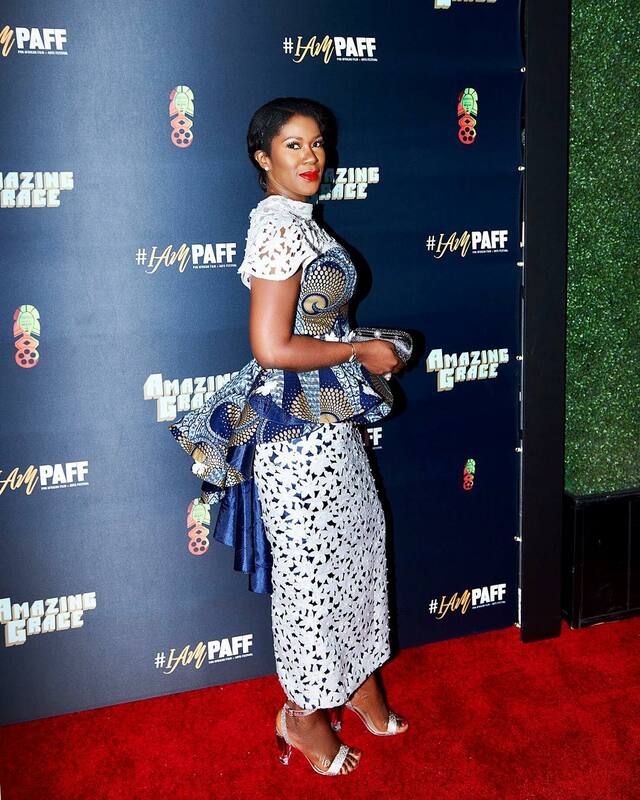 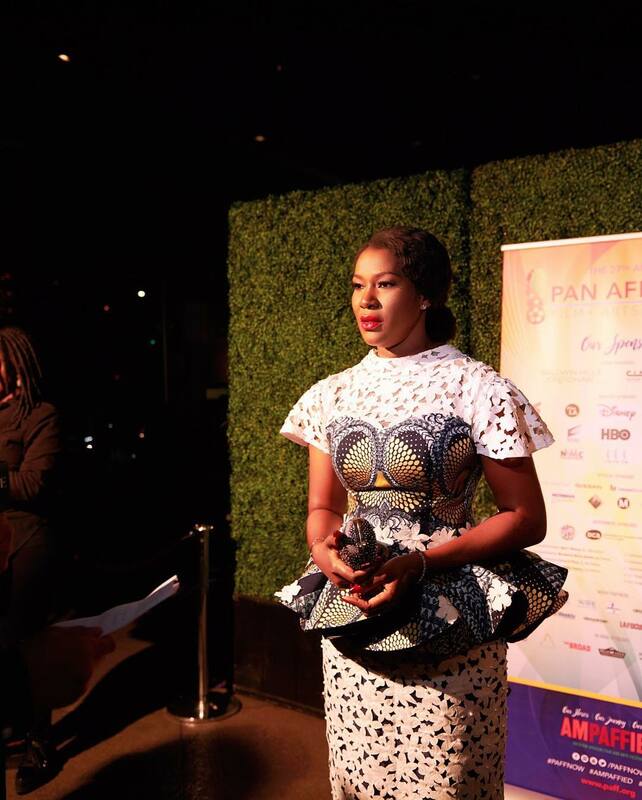 Nollywood actress Stephanie Linus and her husband, Linus Idahosa, are currently in Los Angeles as the star actress will be screening her hit movie “Dry” at the 2019 Pan African Film & Arts Festival. 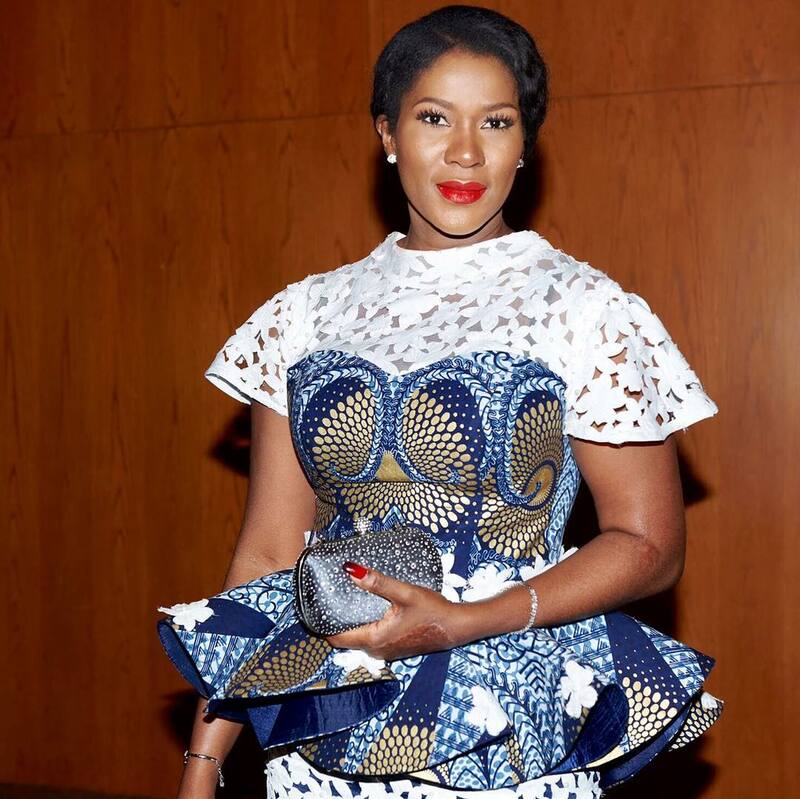 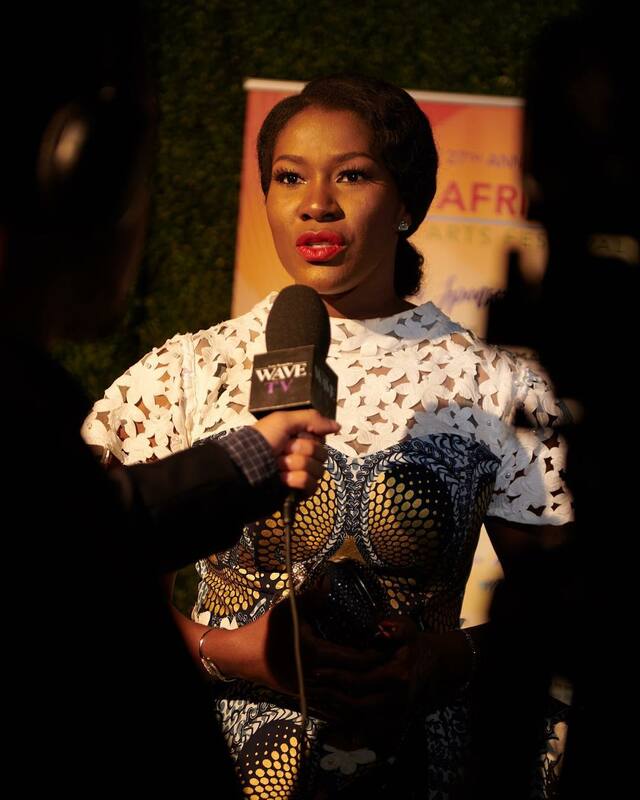 Stephanie Linus was gorgeous in a special piece by Nigerian designer Trish O. Couture. 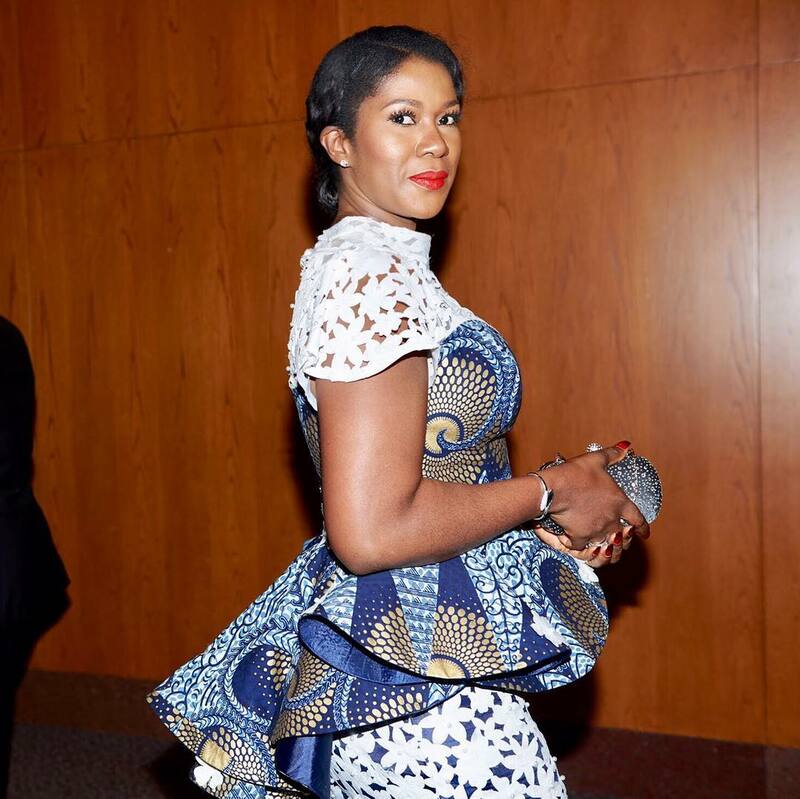 Today Stephanie Linus will be screening her own movie so stay glued to BN for the scoop. 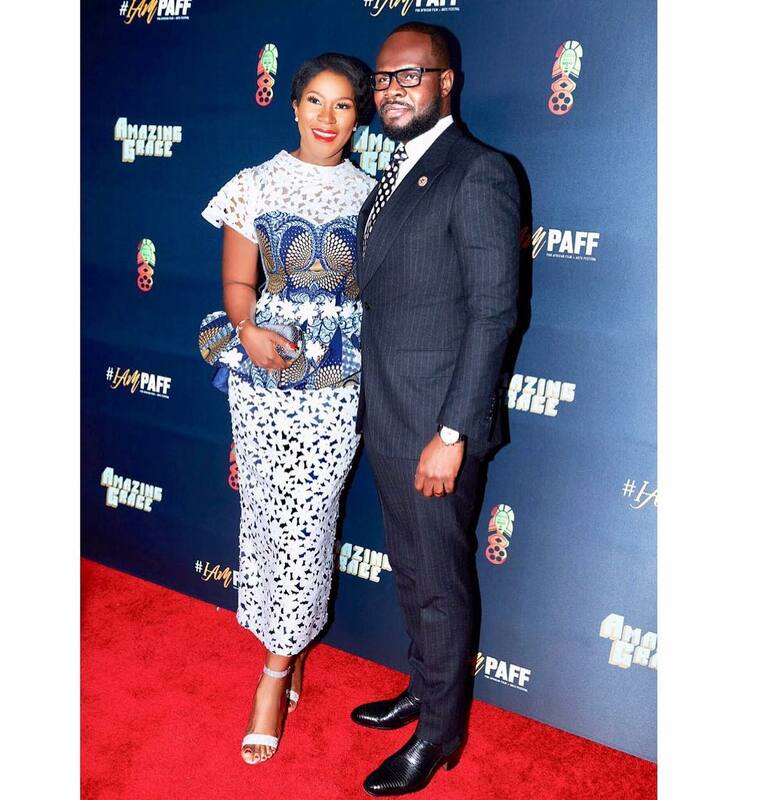 Check out these photos of the couple from the opening night below.